an oasis of chill based on Shabbat hospitality, mindfulness, and nourishment for the body and soul. a space to connect spiritually and communally. a welcoming tent open to everyone regardless of religion or nationality. 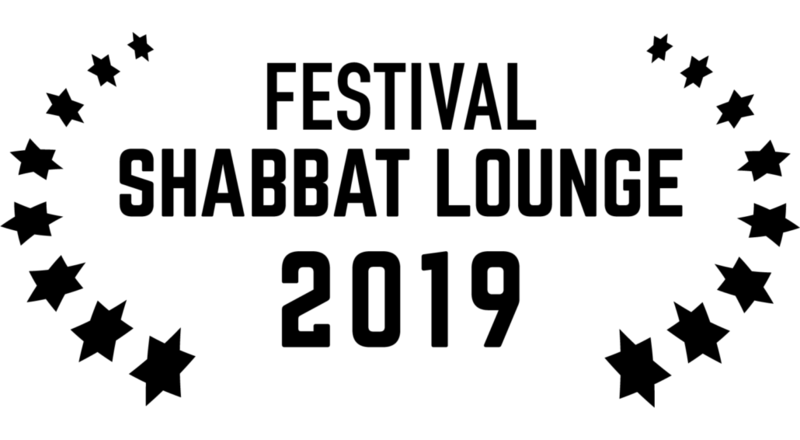 Shabbat Lounge started providing Shabbat experiences to Sundance attendees more than a decade ago, offering a way for industry leaders, artists, up-and-coming filmmakers, and everyone who loves films to celebrate Shabbat together. Since that time we have expanded from Shabbat Dinner at a hotel, into a weekend lounge, and last year hosted over 1,000 people for multiple meals, programs, and parties. Shabbat Tent and Chai Center organize this as a service to the film community, and are always looking for partners to help support and expand what our offerings.